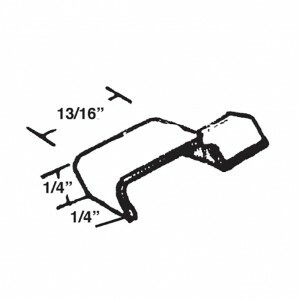 #611- Keller Screen Clips with Screw | Barton Kramer Inc. 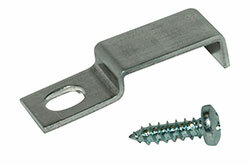 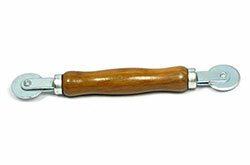 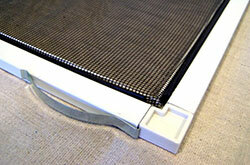 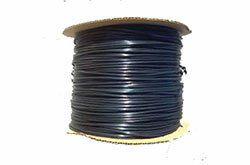 This screen clip is used to attach window screens to old-style awning windows manufactured by Keller Industries. 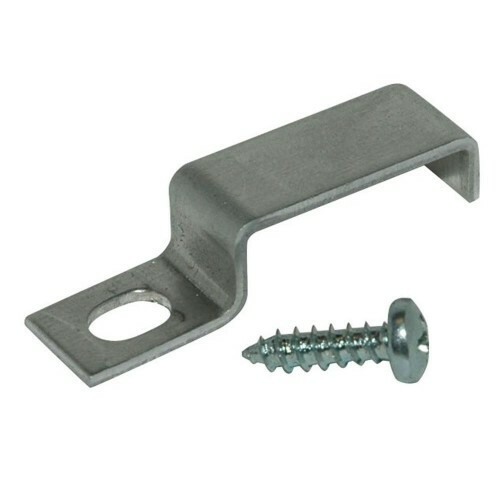 The clip are made from rust-free aluminum.